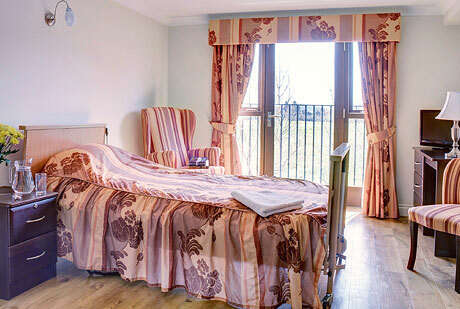 Abbeycrest is a stunning care home from the Caring Homes family. 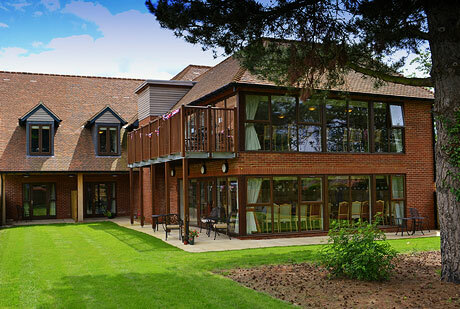 Located in the tranquil village of Sonning Common, in the heart of the Chilterns, Abbeycrest provides exceptional residential, nursing, and dementia care for elderly ladies and gentlemen. The home offers a delightful living environment that promotes independence, assists orientation and provides light, bright, homely accommodation. Every bedroom features an en suite bathroom with either patio garden access or a Juliet balcony overlooking the nearby woodland.